If you need a new PC but don't want to pay new PC prices, get in touch, we've got some great factory refurbished machines on offer. We also supply and network Printers, Scanners and Copiers. 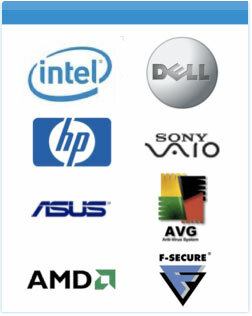 And for when data storage is an issue we supply solutions for home and business too.